15% discount to all REPs registered Trainers on equipment, accessories and nutrition products. Since 2003, MEFITPRO has been the leading provider of World Class Fitness Solutions to the Industry. Representing the world’s best fitness brands: Les Mills, TRX, ViPR, Triggerpoint Performance, Eleiko, SKLZ, Bosu, XLR8, PowerBlock, LAPT, Beaverfit, Peak Pilates, Dynamax, Hyperwear, Hyperice, Spidertech, Twist Conditioning, PTontheNET, ACE, PTA Global, AAEFX, Atkins, All Pro Science and SHOTZ. We Inspire Excellence in the health and fitness industry. Paul Aiken is an International Fitness, Fashion, Portrait and Commercial Photographer located in Dubai. Paul Aiken and his team also provide fitness and commercial videos. 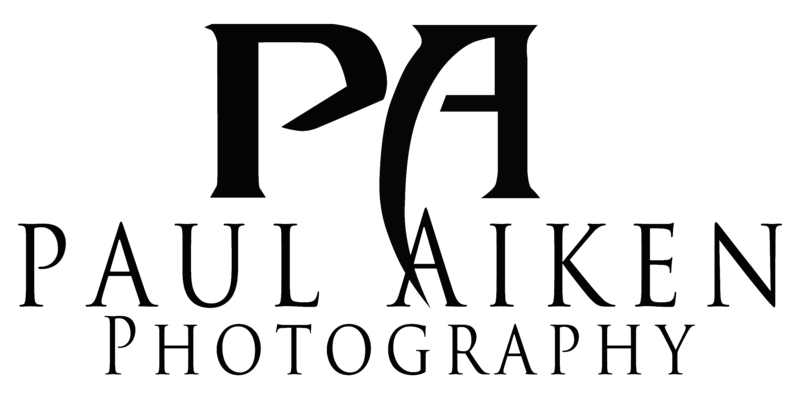 As a supporter of REPs Paul Aiken Photography will provide a 10% discount off your photo shoot-fitness packages, plus 2 extra images. 20% Discount to all fitness instructors registered with REPs UAE for Chiropractic treatment, Physiotherapy and Massage. Also, if one of your fitness instructors was to recommend a patient (who booked a package of 5 Chiropractic treatments or more), i.e. not another fitness instructor but a friend or someone they provide training to, then we will provide that Fitness Instructor with 1 free treatment. I.e. Chiropractic treatment, Physiotherapy or Massage. Feeding Dubai resident's desire for home-style fresh and natural food, Sophie’s is an innovative gastro-café concept, serving up an array of wholesome and healthy meals throughout the day. There are over 120 dishes on our menu, available on a rotating basis, including mains, salads, dips, homemade cakes and pastries - all created in house from start to finish with a particular focus on whole foods, local and organic produce and great taste. Sophie’s also offers a health focused a la carte breakfast menu, as well as other traditional breakfast dishes. 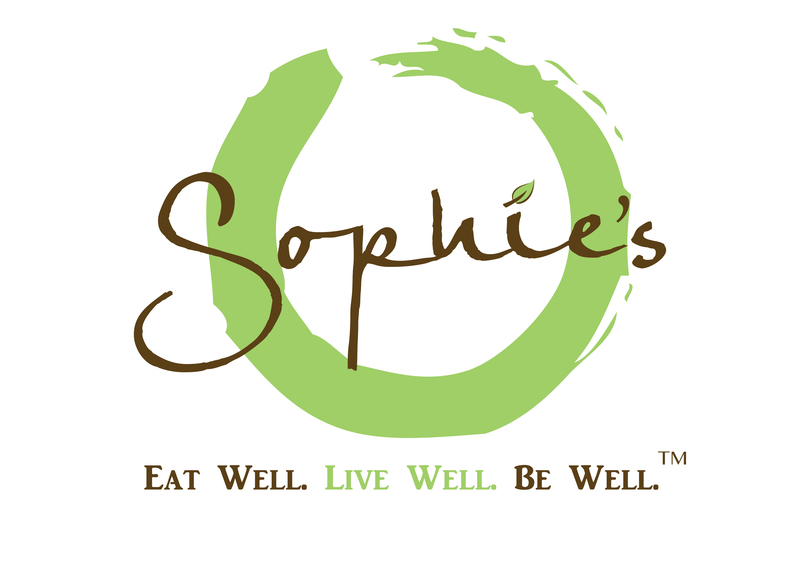 At Sophie’s we create made-to-order fresh juices, wheatgrass shots and our very own range of healthy smoothies, as well offering 100% organic & 100% fresh coffee and handcrafted organic tea blends. This includes coffee, tea, snacks and of course all of our delicious menu items, We would require Members to show their official membership card to avail of this discount. 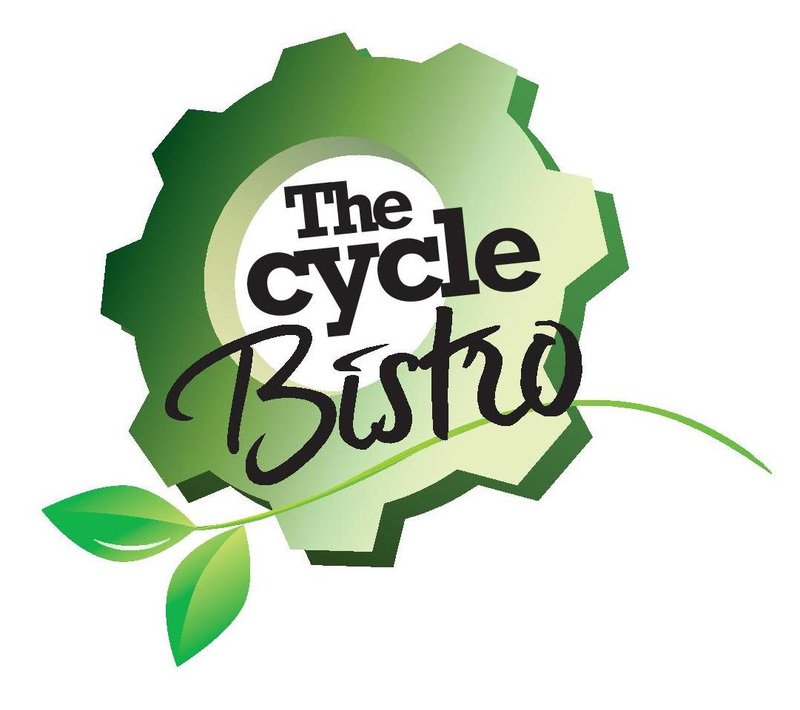 A cafe living and breathing Paleo with a menu endorsed by nutritionists and fitness experts. Dishes contain no wheat or refined sugar and incorporate local, natural and alternative ingredients, as well a vegan and veggie options. nook is a co-working and wellness facility providing subsidised trade licence + space with incubator support to sports, fitness and wellness professionals and businesses in DMCC. Our 11,000 sq. ft. facility at One JLT will include a range of co-working spaces, dedicated desks and small offices as well as meeting rooms, event and training areas, fitness studios and a gym space: the aim of facilities is to allow nook businesses the opportunity to activate their services on-site. For more info visit https://duplays.com/nook. nook is happy to offer current REPs UAE members a 10% discount on annual rent for co-working, dedicated desks and offices along with our usual benefits and great value company setup!